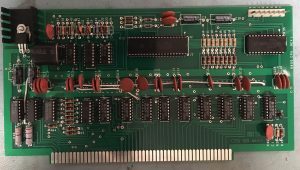 I have a reproduction of the original Altair 4 slot backplane now available. 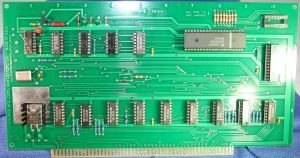 An original backplane was professionally scanned and Gerber files created. have a few of the thinner boards fabricated and can provide those as well. 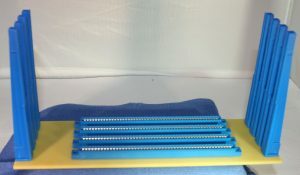 I have sourced the original Sullins Connectors and can provide those as well. I also still have the Altair and IMSAI Cpu cards.